If you've been following us on Instagram, you would have seen snippets of our home/life juggling act over the last few weeks. If you haven't been following us, then scoot on over and say hi! 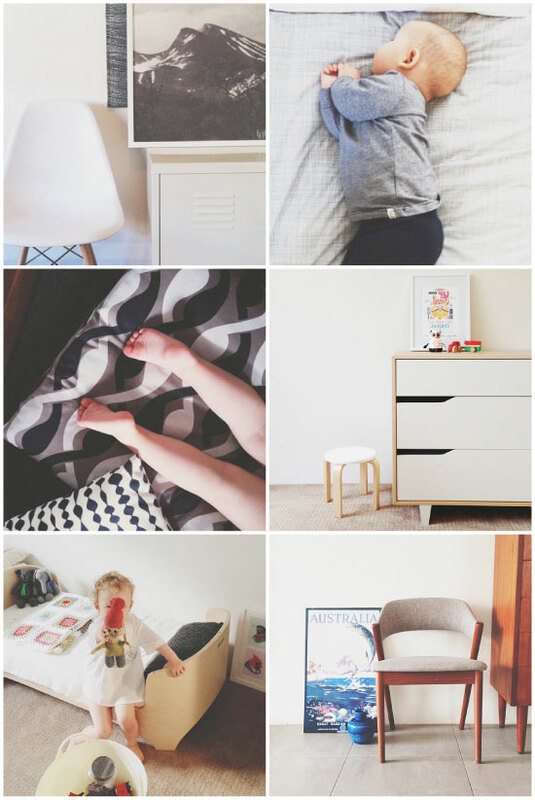 You'll find mostly pictures of babies and an increasing collection of prints and cushions.... but it's worth it, we promise. We're also escaping to balmy Thailand in a week, so if you fancy traveling vicariously, then get your follow on!